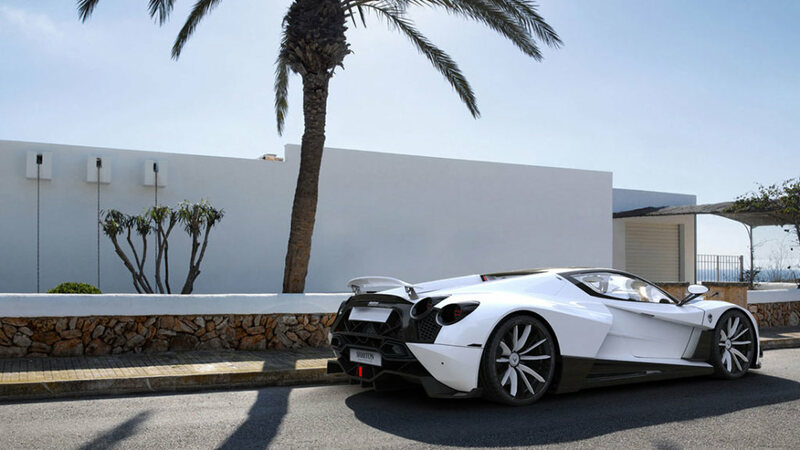 Hypercar of the 21st Century! 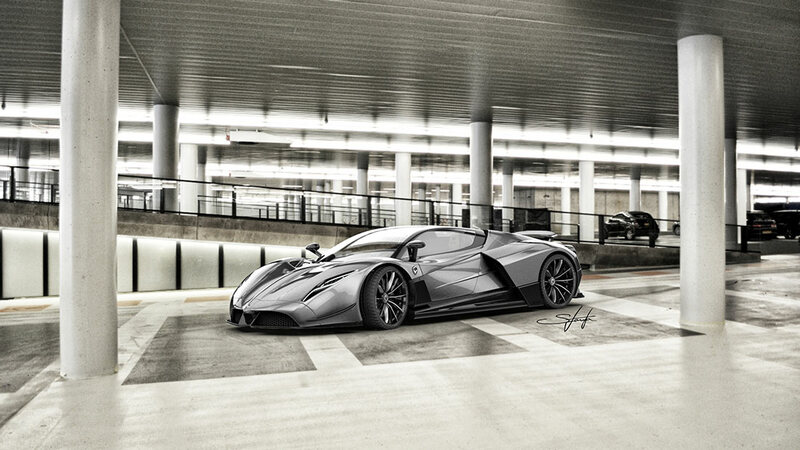 Shayton Automotiveis visionary project by Provoco Group and founder and CEO Mr. Andrej Stanta. 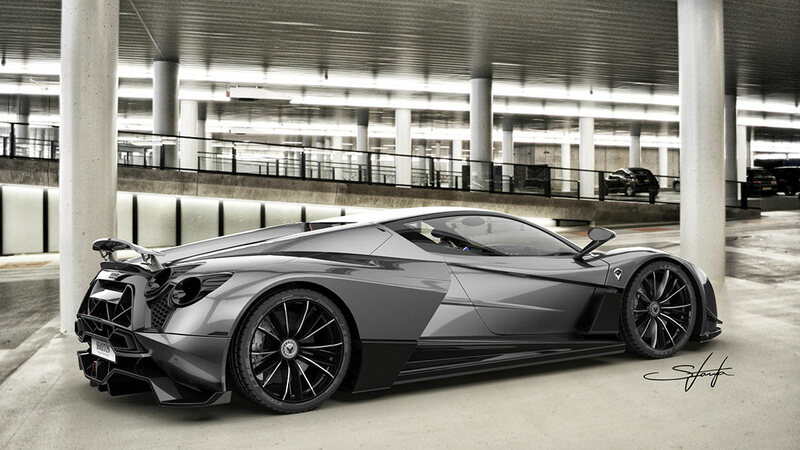 It has been developed to become the hyper-car brand of the 21st Century. 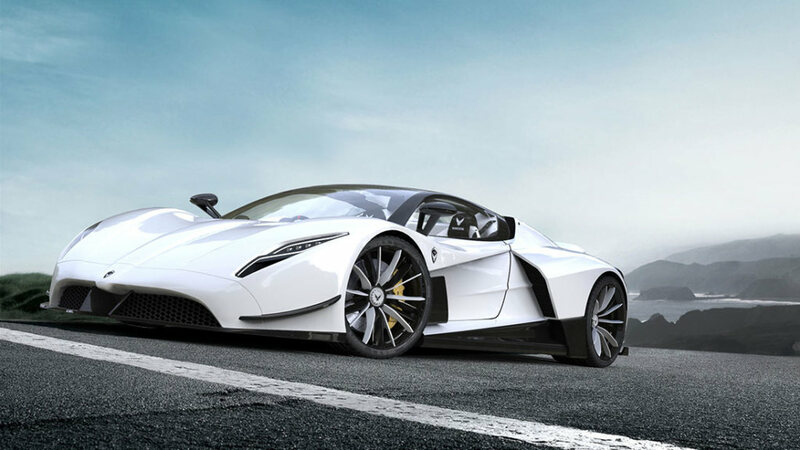 Based on a strong story, solid foundations we have one goal and one goal only: to develop and build Shayton Equilibrium and become one of the world’s leading hyper car manufactures. We will be exposing the market with new competition and brand set to define new perception of beauty, quality and lifestyle in the 21st century automotive World. 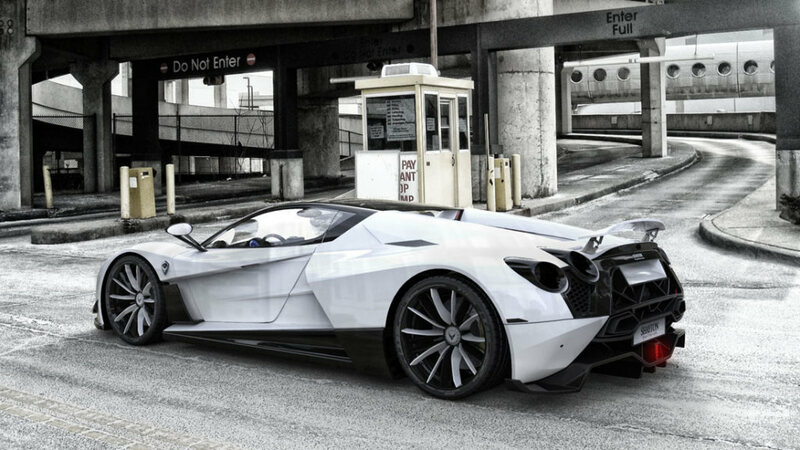 Shayton is set to unleash disturbing movement in the global automotive atmosphere. Without history to rely on, we rather focus on present and future. It is time to make Shayton Equilibrium reality. 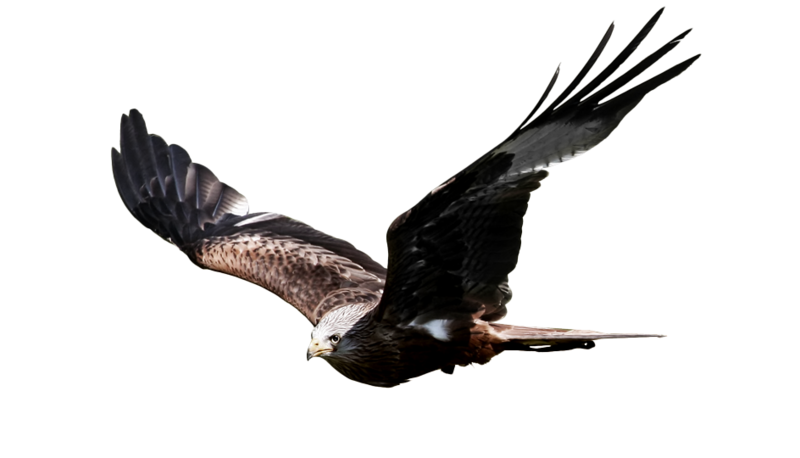 Attacking power, speed, predation and nobility. The main brand symbol is represented by species of a raptorial bird from the genus Falco – falcon. The main brand symbol is represented by a falcon, one of the fiercest birds of prey. The falcon represents a respected animal throughout the world. It represents attacking power, speed, predation and also nobility in various world monarchies. Falcon is also the fastest moving creature on Earth and one of the smartest birds. 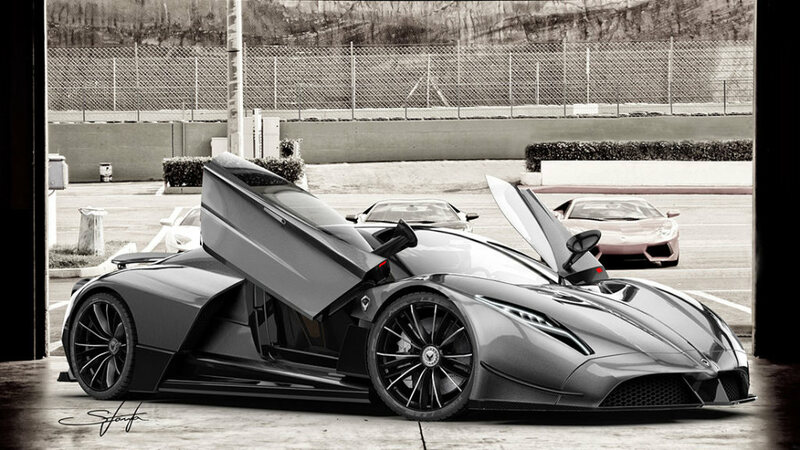 Manifestation of storm in form of the hyper-car. 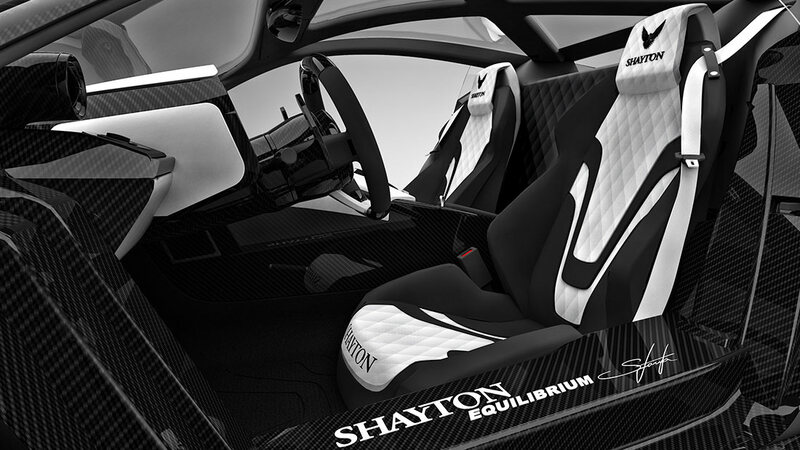 Shayton Equilibrium represents forces manifested into form. It puts motion in shape. 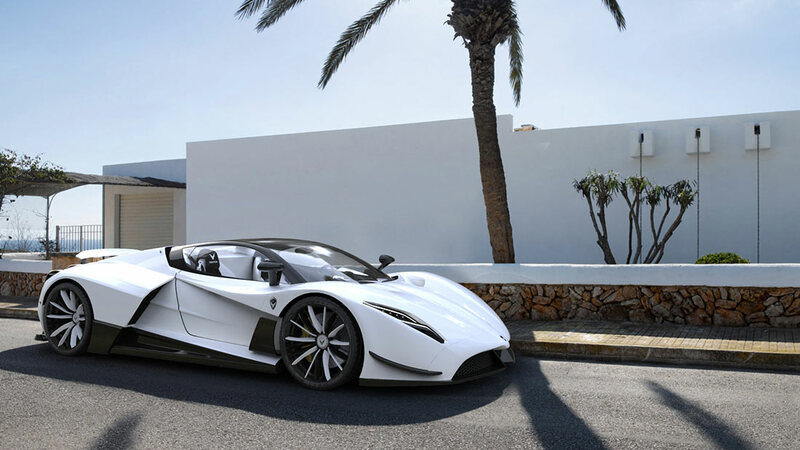 It is an essence of super-car in 21st century. 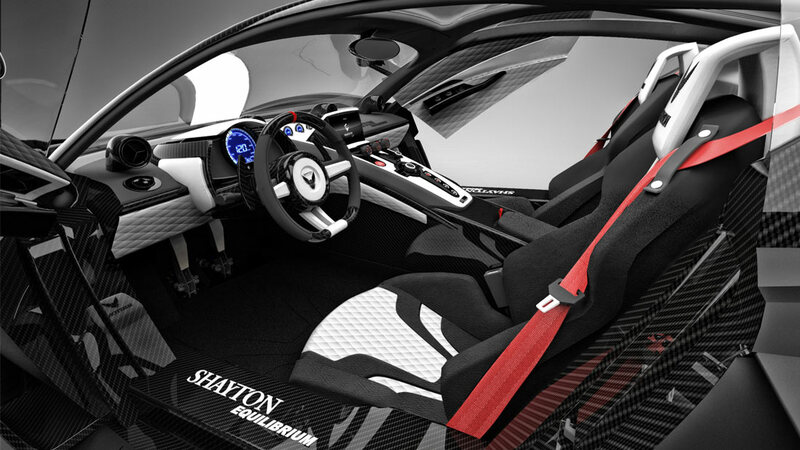 Striking balance between beauty and performance enables Shayton to step out among respectful competition. The concept was first publicly presented to the World in January 2011 and became an instant hit. Since then it has virally taken over the World’s on-line and printed media. 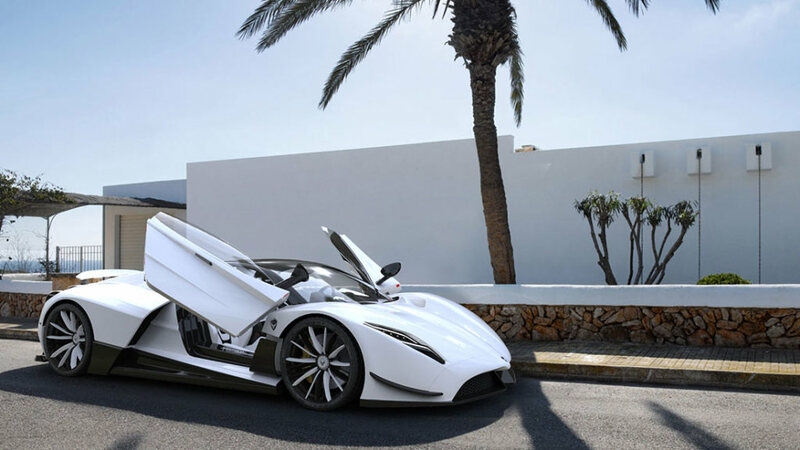 We have received numerous press requests from all over the World but most important we have been receiving requests from potential buyers including some very know names from F1, football, film and music industry – to place order for a car that has not been made yet. 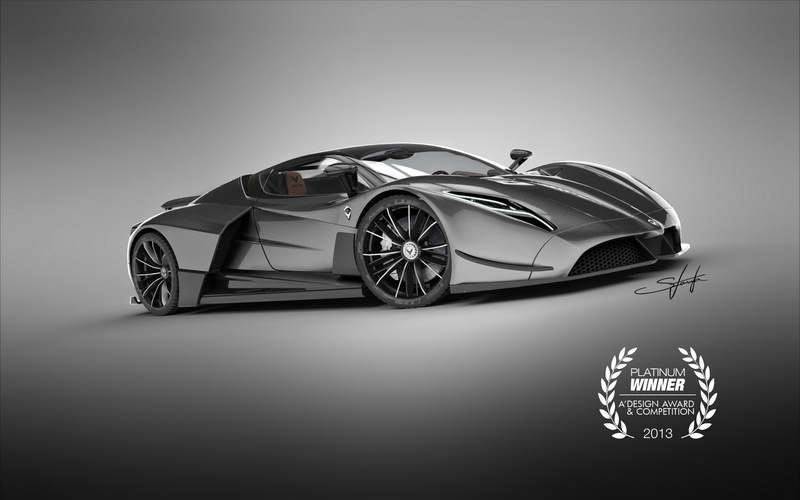 Even though only virtual 3d model was presented, the beauty and perfection along with the solid story and brand, the World has been considering Shayton a real car ever since. Even without it’s rich heritage it became an instant hit and one of the more desired cars, people crave for. Well thought overall design and engineering, combined with use of latest technology and materials, enable you exhilarating driving experience whether you drive it on scenic Côte d’Azur roads by yourself or in a company, or raise your adrenalin levels beyond limits when you are pushing it hard on the track to beat the lap time. Shayton Equalibrium’s unmistakable design unites the DNA of a brutal wind storm, the elegance of a falcon in flight and pureness of a natural pearl. 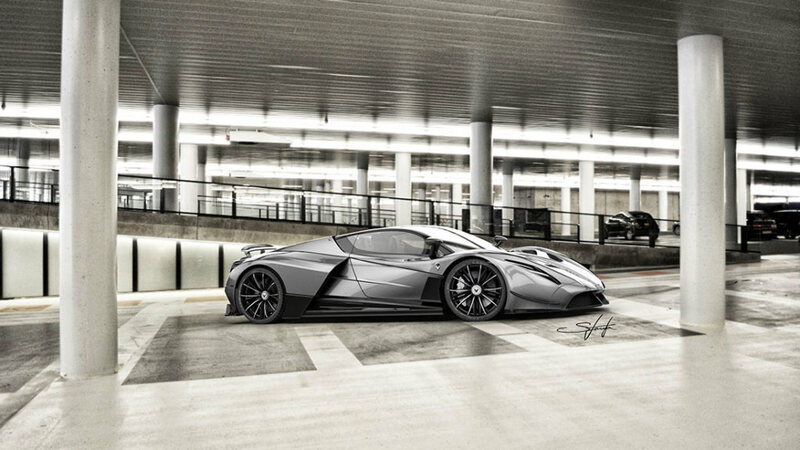 It’s flowing lines aggressively cut by large side intakes and then beautifully reunited in the back give Shayton a distinctive muscular and aggressive yet very elegant and graceful look as well as low air resistance factor. 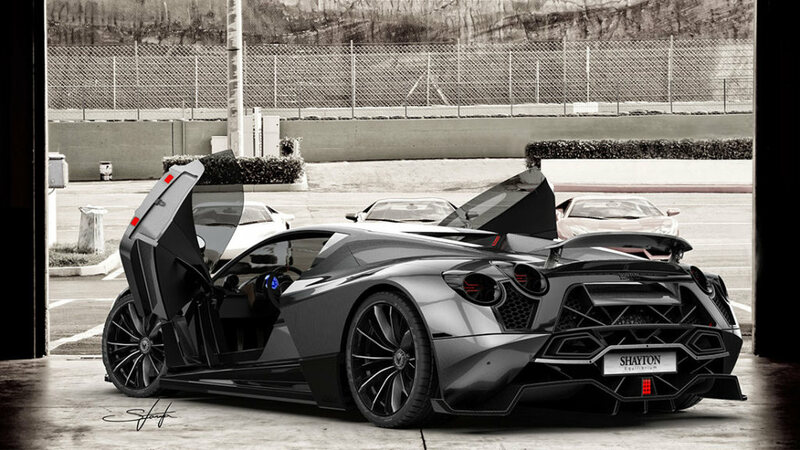 The car is fitted with with all-led head and rear lights, active rear wing which besides creating down force, is used as an air break, new aerodynamically designed rear-view mirrors, defined door opening system that mimics falcon when taking off. 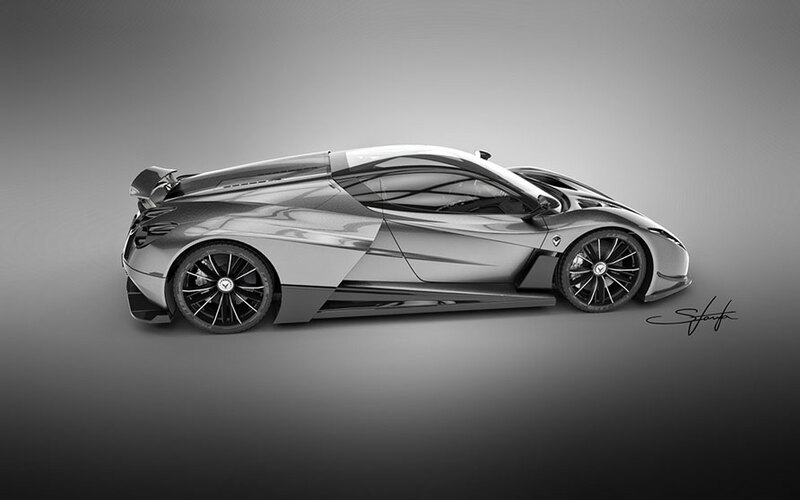 Designer and creator of Shayton Equilibrium, Mr. Stanta, has proven that concept of movement can be captured in form and create an object of obsession and lust. The elegant yet sporty interior in Shayton is dominated by a driver-focused cockpit architecture where the driver is in control. Form follows emotion and function: this combined design principle is implemented throughout the car. Sitting inside in the driving seat makes one thing clear: you are possessing superpowers, you are in control of a fierce storm, enormous amount of energy, power and torque. However, having control over all this brutal force ask for well thought interior with focus on the driver/owner. 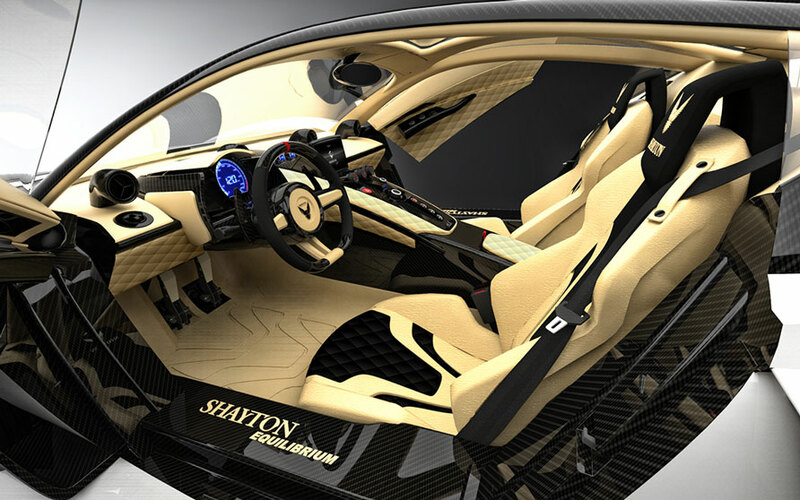 Ergonomics, styling and safety goes hand in hand inside the cockpit where is everything set up to ensure driver/owner ultimate driving experience when Shayton is pushed to its limits. World premiere and instant success. The concept of Shayton Equilibrium was first publicly presented to the World in January 2011 and became an instant hit. since then it viraly first took over the Worlds on-line media and then printed media. We have received numerous press requests from all over the World but most important we have been receiving requests from real potential buyers including names sport, music and film industry. 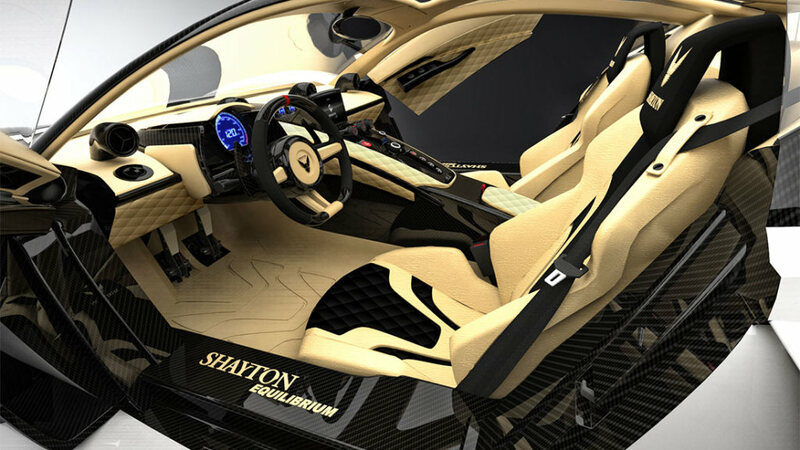 In 2012 we have been working with manufacturers and gaining partners in the industry, technical plans were created for all the parts and prices, demands for the car to be featured in video games came and along with that more detailed designing of Shayton and its parts, interior has been put in process by Shayton’s visionair Mr. Stanta. 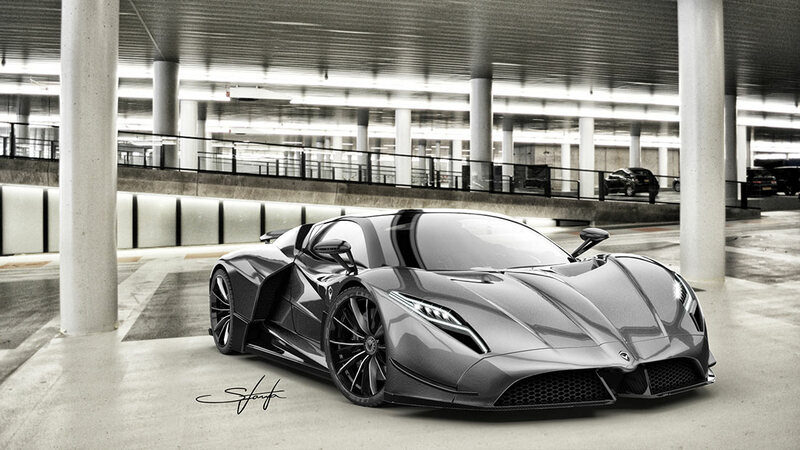 This updated and detailed design paved the way for the updated version of Shayton Equilibrium 2013 which was presented to the World in the last day of the Mayan calendar on the December 21 2012, with the symbolic meaning that the old world is over and that the era of Shaytons dominance in the world has begun. The icon of the 21st century is coming. It is time to leave the virtual world behind and bring Shayton into existence. We have reached the stage where investment is necessary to proceed with project to next stage – development of prototype and production set up. 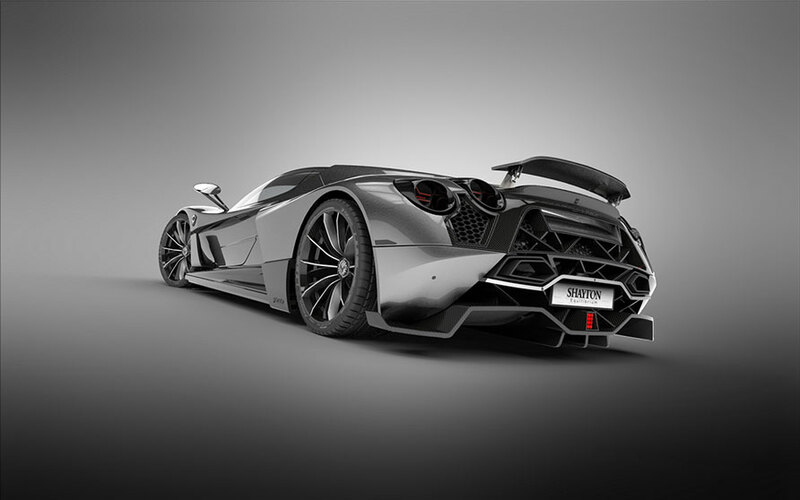 We have aligned with industry leading companies in Italy ( prototype development, production, chassis development ) and other countries in Europe ( components ) which have years of experiences in super-car development and have the production capacity and engineers to produce planned limited quantity of Shaytons. For additional information please contact us via info@provoco.eu. 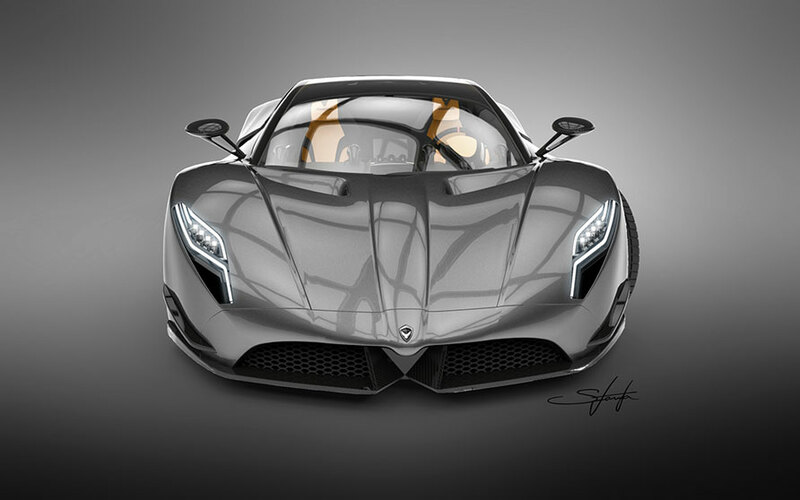 Prototype development will enable us to have fully operational car available to display on various pre-selected private and public events where future clients will get in touch with the Shayton. At this point they will have an opportunity to secure their name in the waiting list with down-payment. Two pre-production cars will be developed side by side to set up and test production line, production times and to preform various road and track tests. Based on these three cars and all the information gathered during testing period, first production car will be made and delivered. For more information regarding press materials please contact us via info@provoco.eu. Copyright © 2014 Provoco. All content and images used on this site are owned or licensed by Provoco d.o.o.for use on this site only. Unauthorized use is prohibited. as conferring any license or right under any Provoco patent, copyright or trademark.